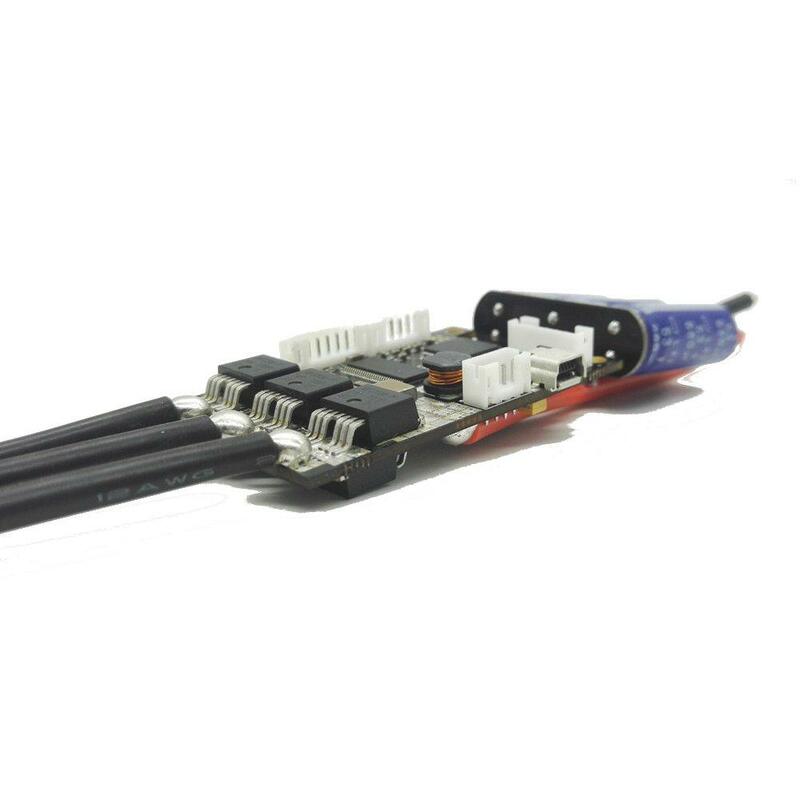 Due to two phase design, the ESC has strict requirement on parameter setting. If not match well, it will cause over-current cut off during hard brake or hard accelerate for about 0.2s, but after 0.2s it will recover the power. Here’s our suggestion for the setting , it’s verified no such problem in this setting.